We’re changing the exhibition game by offering you the tools to emphasise your message and stand out above the competition. 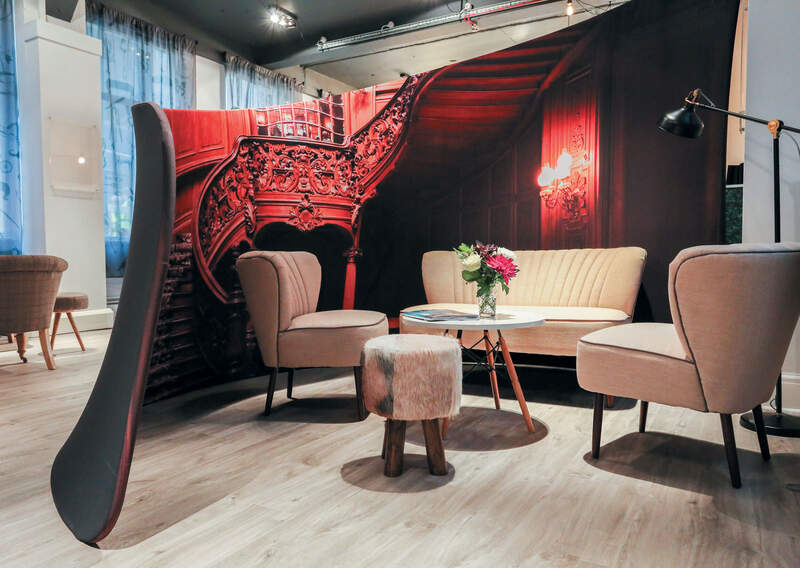 From chairs and tables to incredible booths and backdrops, we’ve invested in the very latest, high-end, direct-to-fabric printing technology – the first of its kind in the UK. Our exclusive, UK based production hub employs talented seamstresses and technicians, ready and skilled to turn your ideas into high impact statements, guaranteed to drive customer interaction.